Local jewelry chain store Soo Kee Jewelry is known for their signature Brilliant Rose cut diamonds and exquisite wedding jewelry. For a limited time only, Soo Kee Jewelry is having a 50% storewide discount. So what are you waiting for? Visit Soo Kee Jewelry today and buy a Brilliant Rose for yourself or your loved one today! 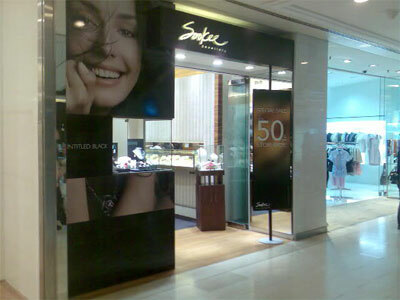 Soo Kee Jewelry is located at #01-11 of Wisma Atria.